Toy Box free woodworking plan. 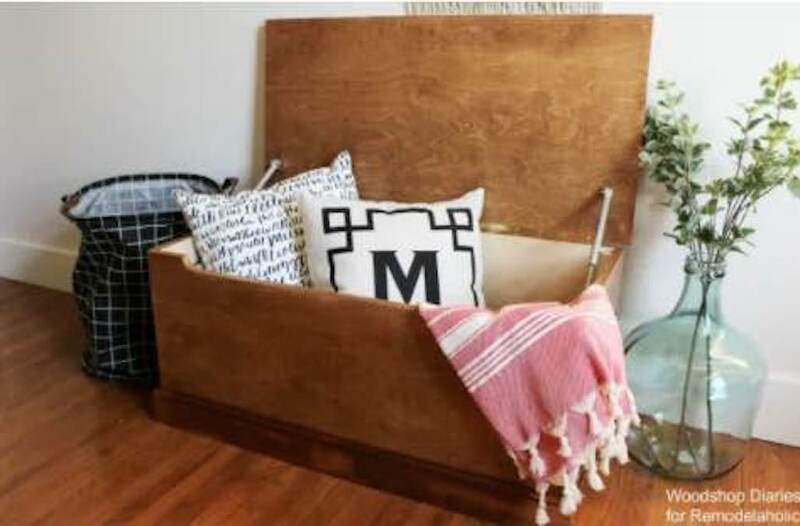 Storage Chest free downloadable plan. This project shows you how to make a beautiful chest for storing blankets or toys that we use every day. This is a link to a Google 3D SketchUp drawing for a toy chest with a seat. You will need the SketchUp software to download this drawing and its freely available online. This is a link to a Google 3D SketchUp drawing for a childrens toy chest. You will need the SketchUp software to download this drawing and its freely available online.